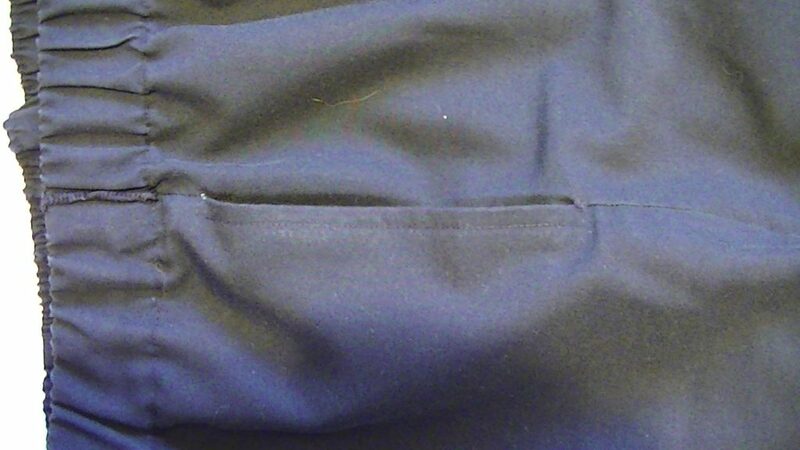 How to sew pockets, tips and tricks to getting them right. The most practical pockets are those which are simple in style but their shape, trim or even position can make them a fashion detail. Where is the best place for a pocket? To be useful a pocket should be comfortably within a hands reach, this often means that the pocket placement on a pattern needs adjusting. 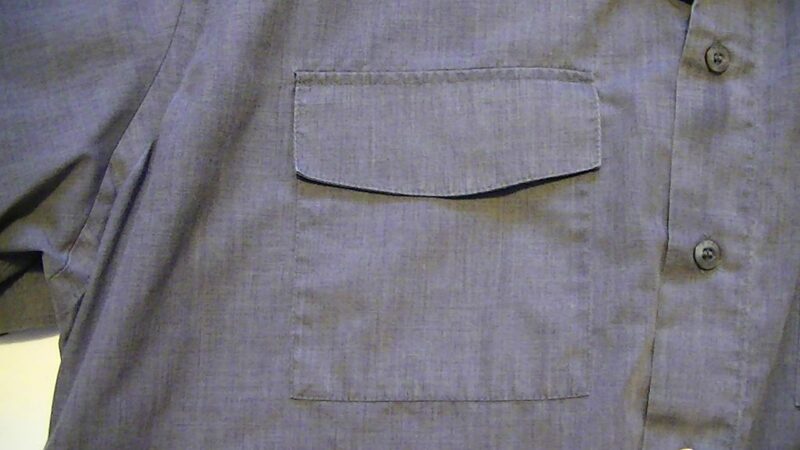 What fabric makes a good pocket? A sturdy, firmly woven fabric is great for hidden pocket or an inseam pocket. Twill or drill fabrics are very good for all pocket types. 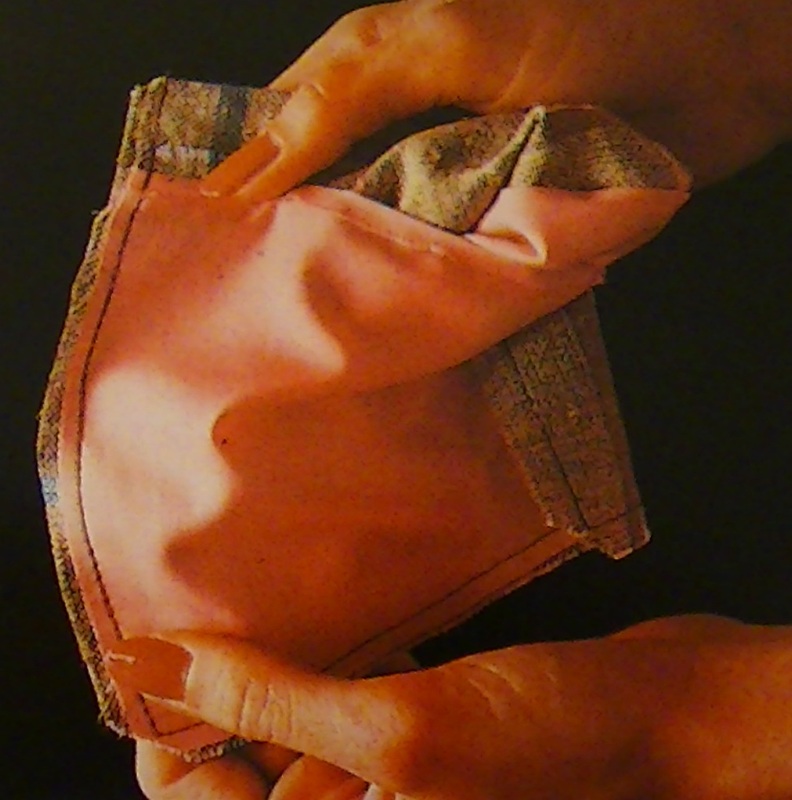 Durable linings should be chosen if the pocket is to last. Are sewn on the outside of a garment. Pocket edges should be neat, smooth and securely applied. Re-inforce the corners with a small triangle of stitching. Almost hidden pockets. They are like a seam opening but in truth it is a pocket. 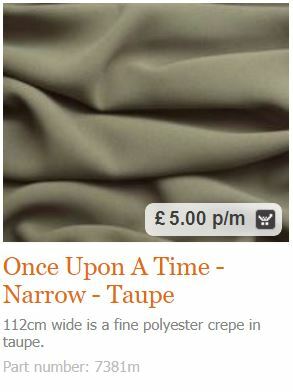 Nice for skirts and trousers. 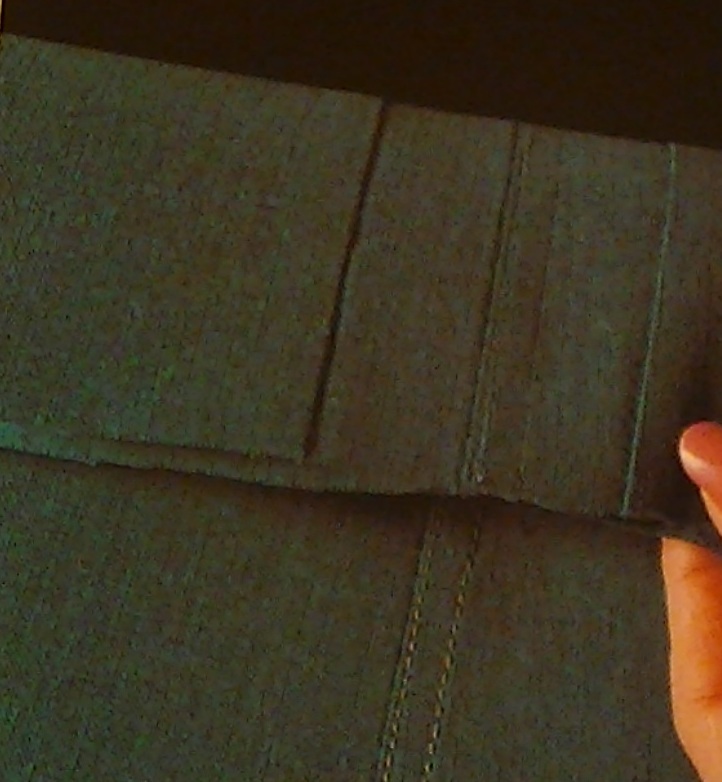 Usually diagonal to the waist and end at the side seam. Used in skirts and trousers. 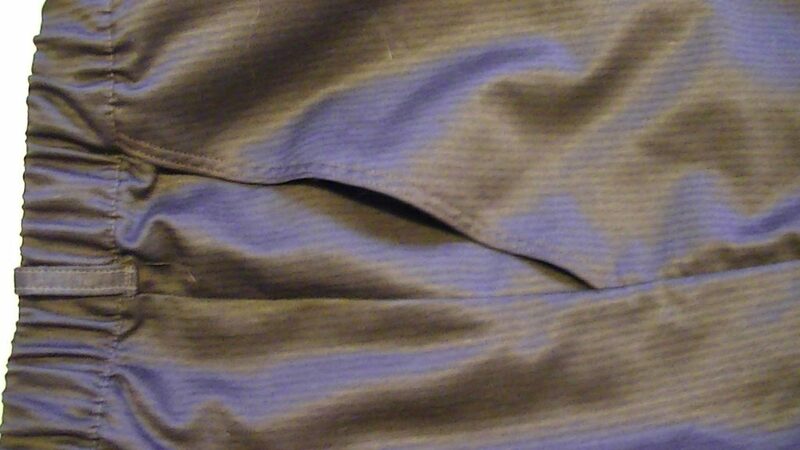 These are hidden pockets with a visible slit. They sometimes have a flap or welt. How to sew a self lined patch pocket. 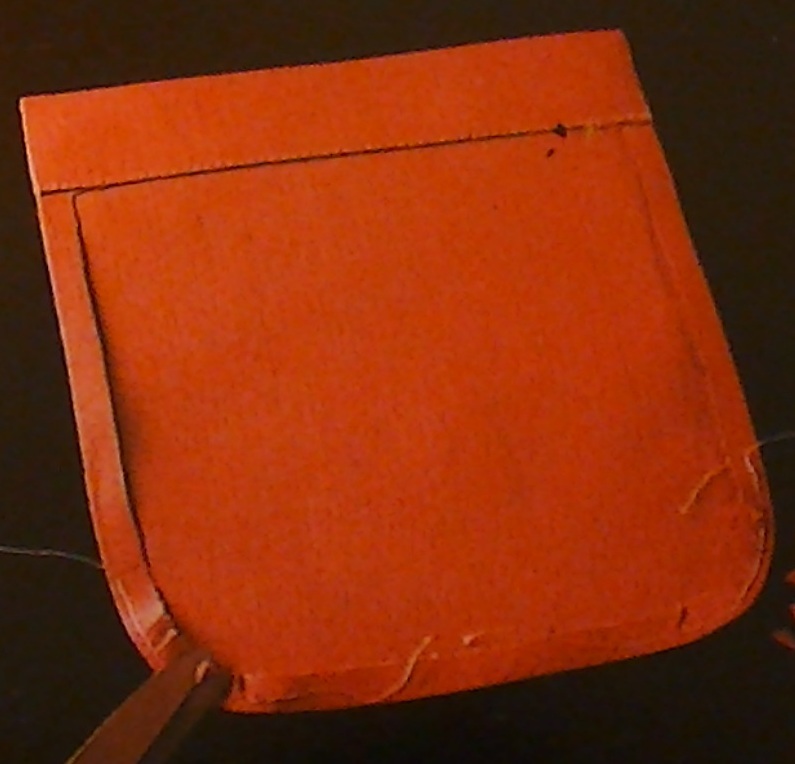 Cut the pocket piece on a fold, placing the top of the pocket on the fold. 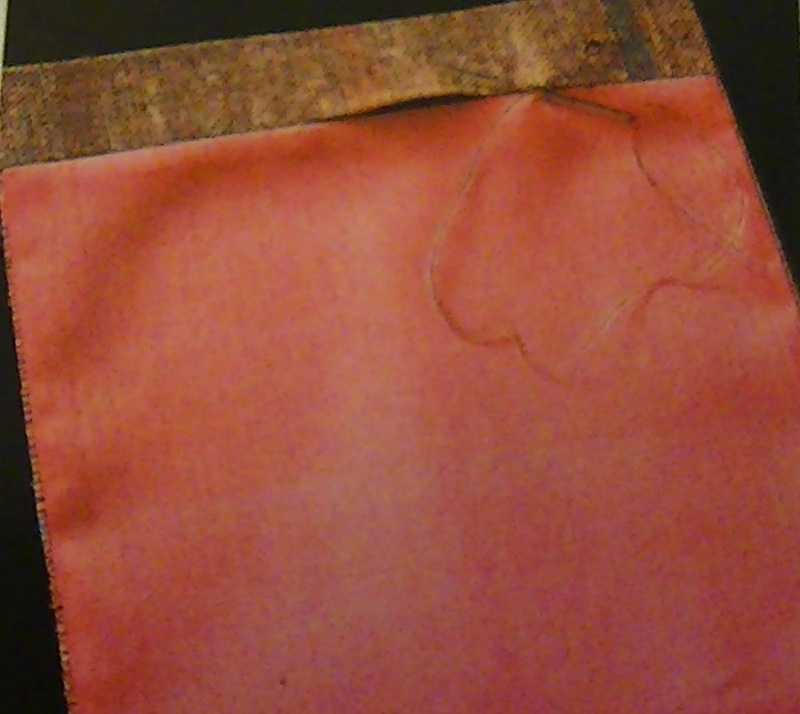 Cut a piece of iron on interfacing to fit on one side of the pocket. 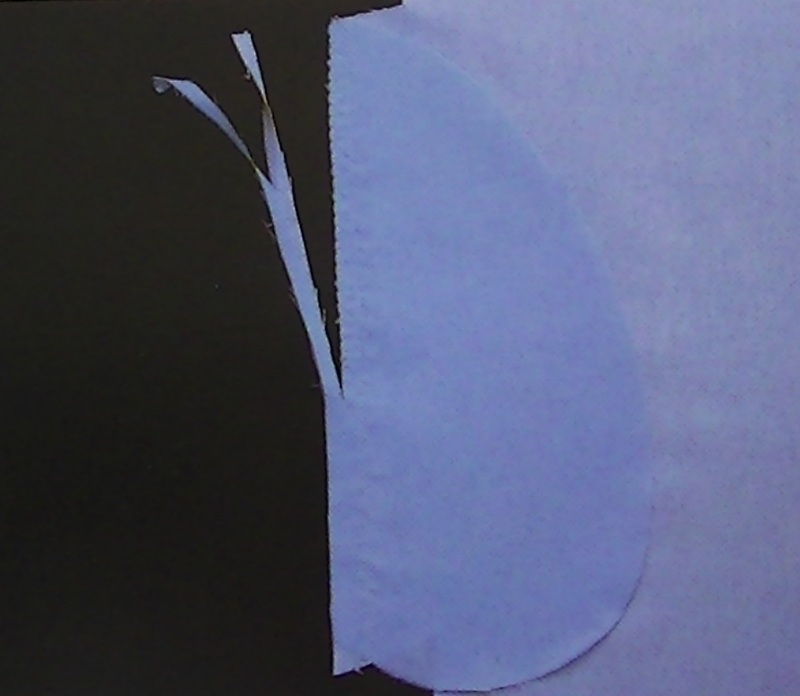 Ensure the interfacing is smaller than the pocket piece. Pin securely and sew around the edge, leaving a small gap to pull the pocket through. Trim edges and corners, snip contours this helps get a smooth finish. Pull the pocket through and slip stitch the opening closed. Secure the corners with a small triangle stitching. Press neatly and place where it needs to be on your garment. Attach by sewing neatly around the edges. Place and sew a pocket accurately. Transfer all pocket markings from the pattern. 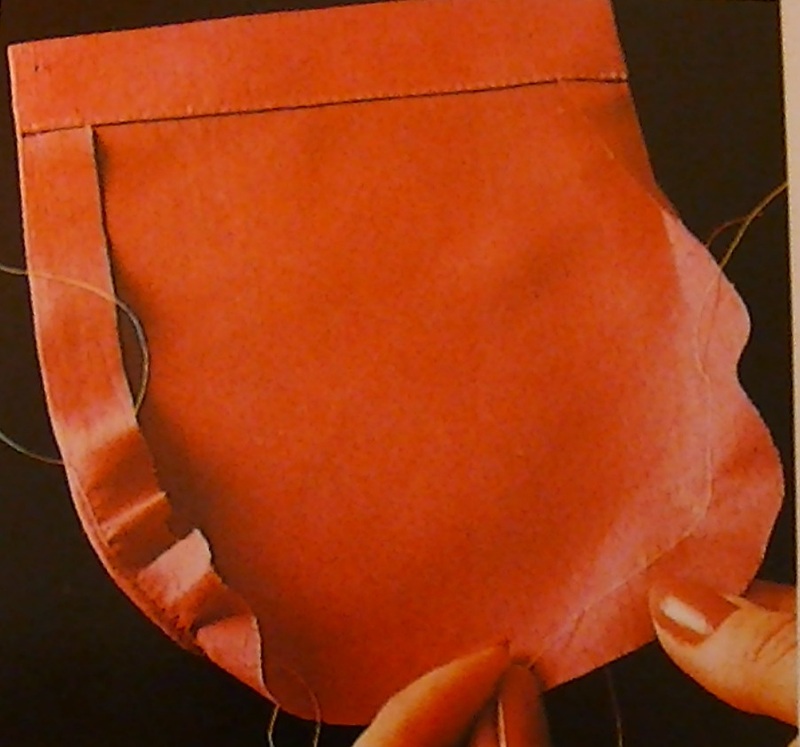 Use basting tape, pins or long hand stitch tacking to secure the pocket in place. 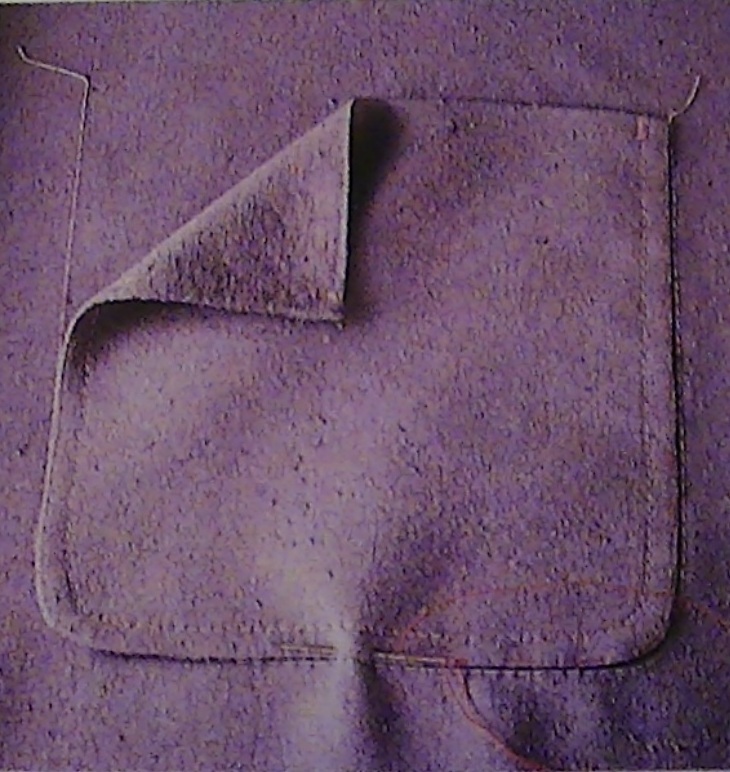 Topstitch the pocket using a longer straight stitch ( length 3 – 3.5). Back stitch to start and finish and re-inforce the corner triangles. 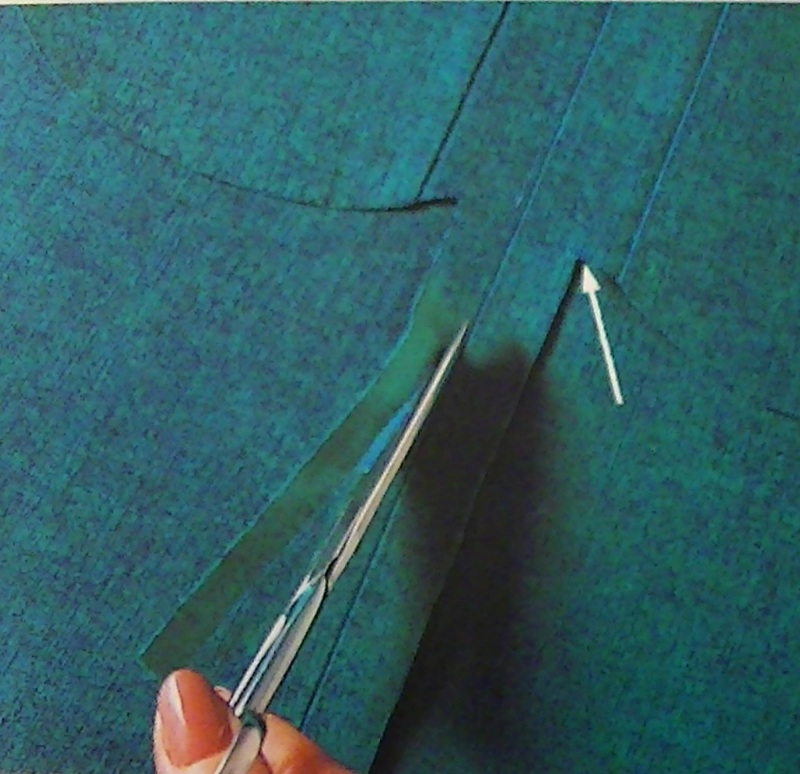 How to cut in seam pockets. 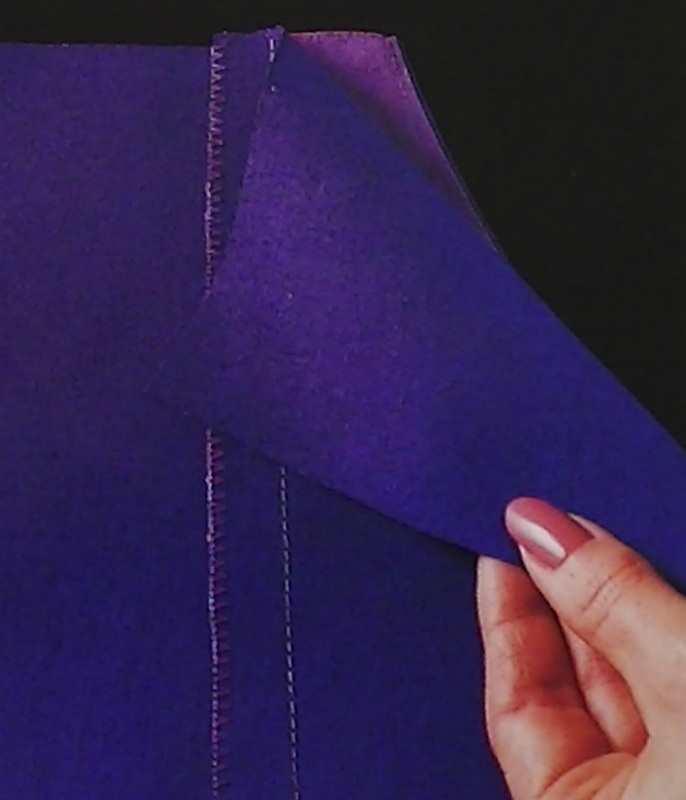 There are three ways of cutting in seam pockets. These look the same however the sewing construction is very different but the result is the same. 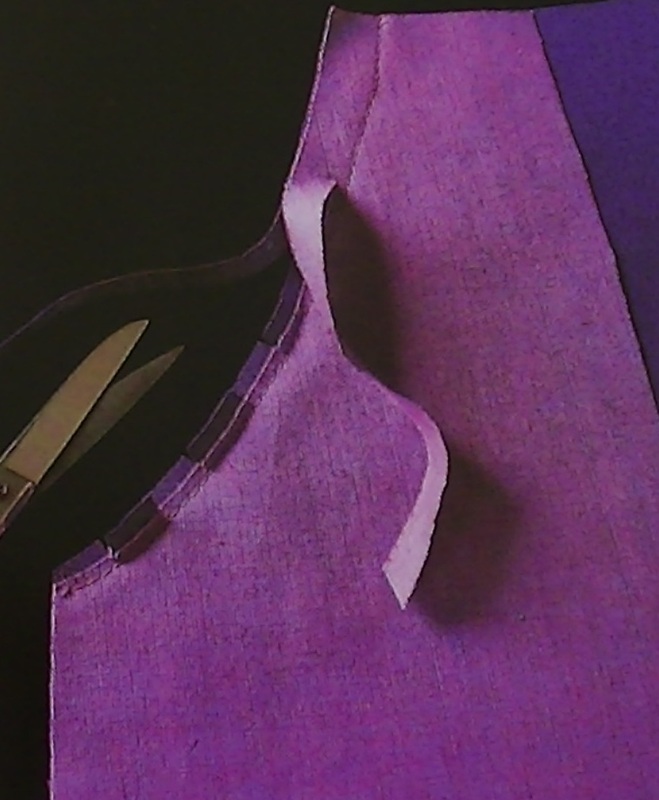 Cut the pocket as part of the main pieces of the garment. Cut a garment extension plus separate pocket pieces. All in one in seam pockets are cut as a whole with the main garment pieces. This eliminates one seam in the garment construction. Separate in seam pockets are made from pocket pieces which are cut out separately and then joined to the garment on the seam line. Extension in seam pockets hide their attachment seam lines inside the pocket openings. 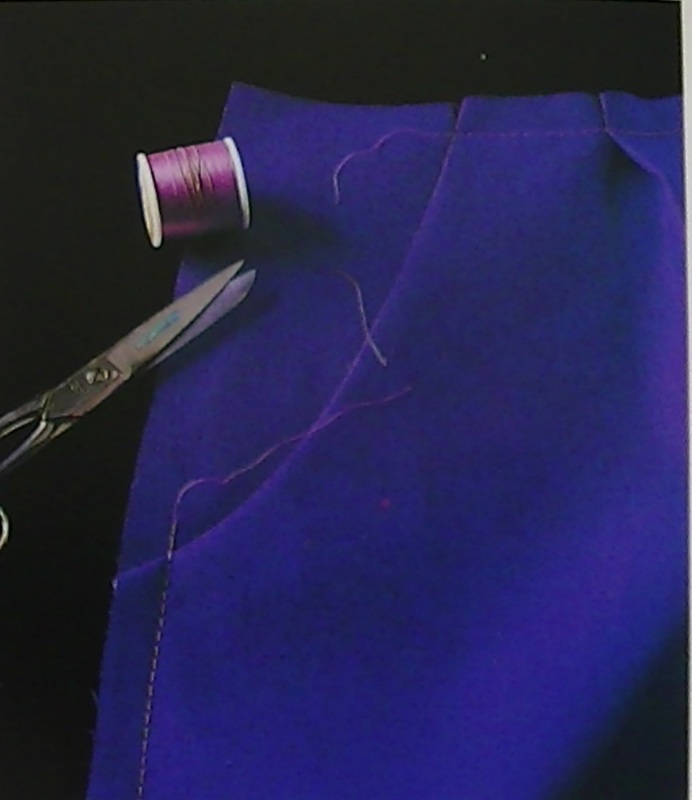 TOP TIP: Prevent pocket opening in a seam from stretching by stitch a narrow cotton twill tape in the seam allowance. This is handy when putting pockets into stretch fabrics. With right sides together place the pocket piece onto the extension. 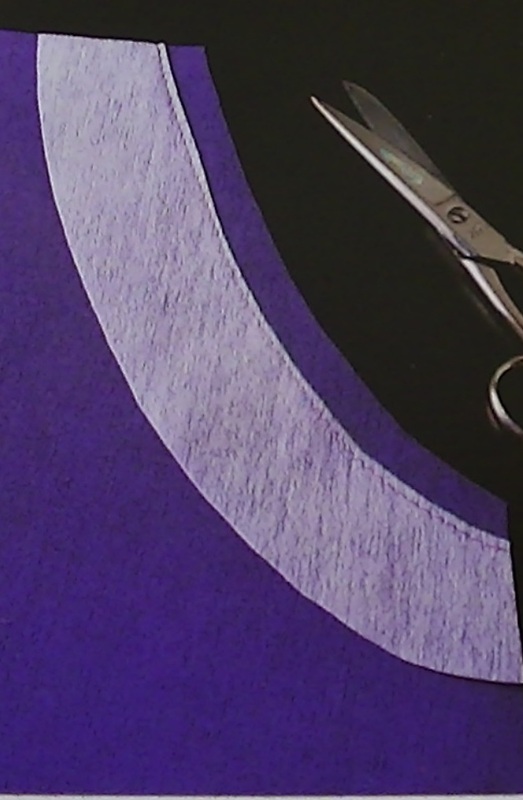 Stitch and finish the edge to prevent fraying. Press flat. Repeat with all pocket pieces. Reinforce the front of the pocket opening at the seam line with some twill tape. 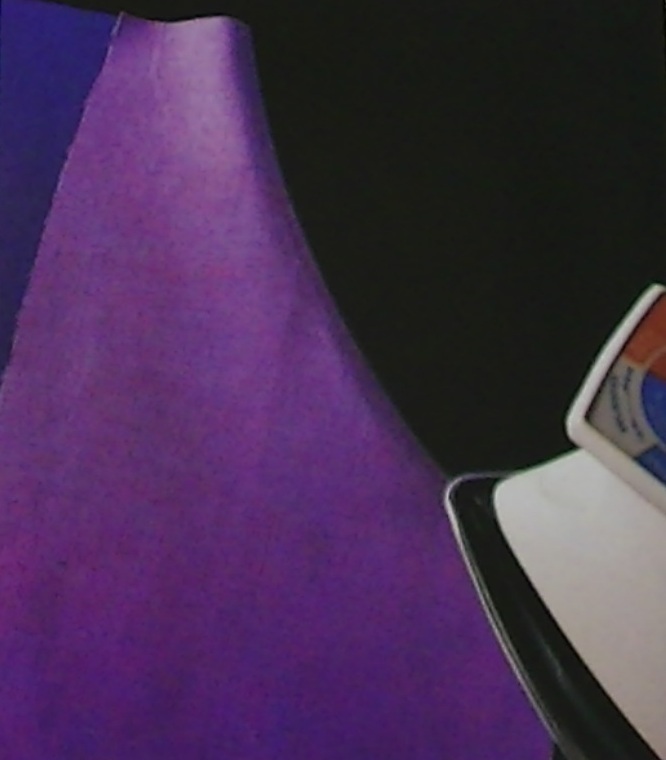 Look at the placement, it will be where the hand enters the pocket. Matching all marking notches, with right side, to right side, pin the front and back sections together. Tack across the pocket opening. Pin and tack the remainder of the side and the pocket. Stitch together in one continuous seam, pivoting at the corners. (stop your machine with the needle in the fabric, life the presser foot, turn the fabric and then lower the foot again to continue sewing). 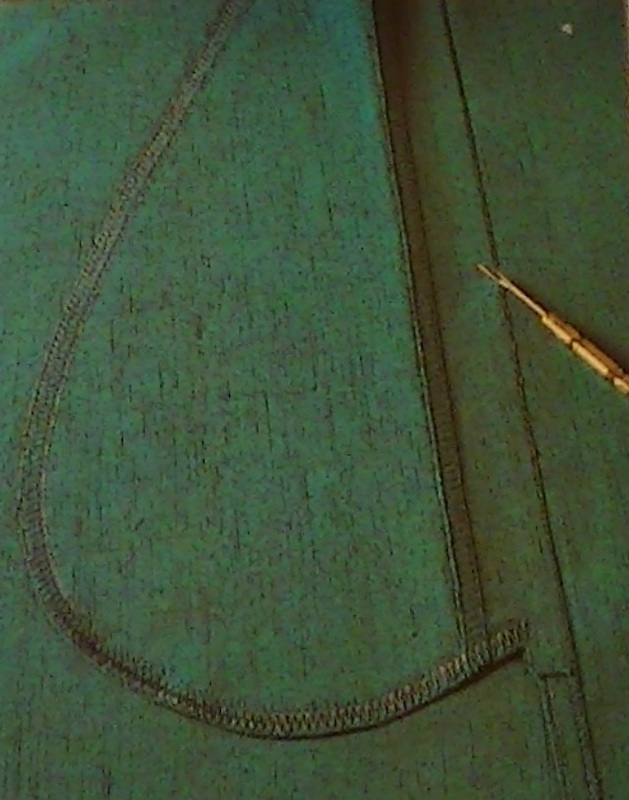 Re-inforce the corners with small stitches or going over and then reversing. Press along the stitching lines, clip into the seam allowance above and below extension on back only press open. It is important to finish the inner pocket raw edges. 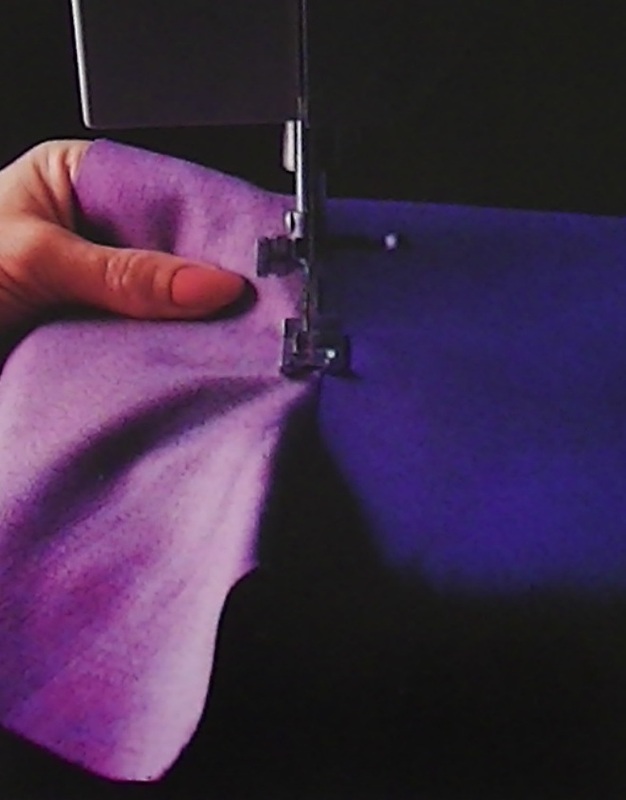 Zig zag or overlock the edges of the pocket as well as the seam edges to prevent fraying. Continue assembling the garment, remove the pockt tacking and see the neat in seam pocket. 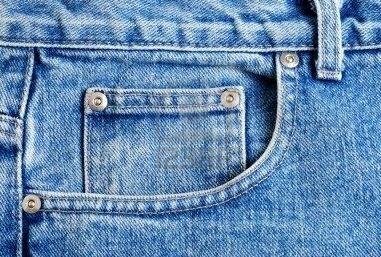 Front Hip pockets can be straight or curved. They are formed from two pattern pieces, the pocket and the garment side front. The side front fills in the hip area of the garment above the pocket opening and completes the inside of the pocket section. 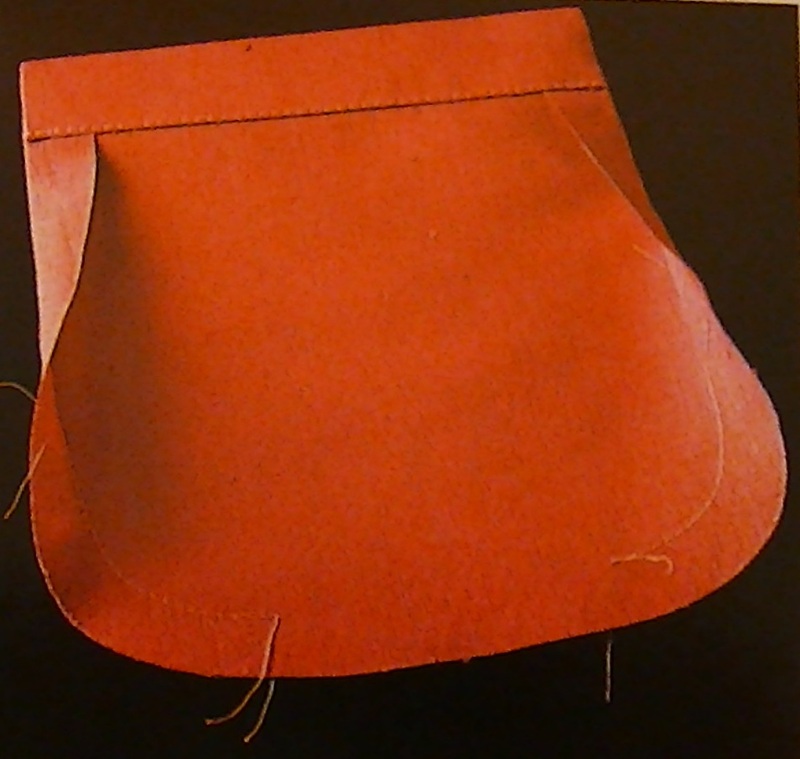 The pocket is attached to the garment at the waist and the side seam. TOP TIP: Remember to include the pocket in any fitting adjustments you make in those areas. 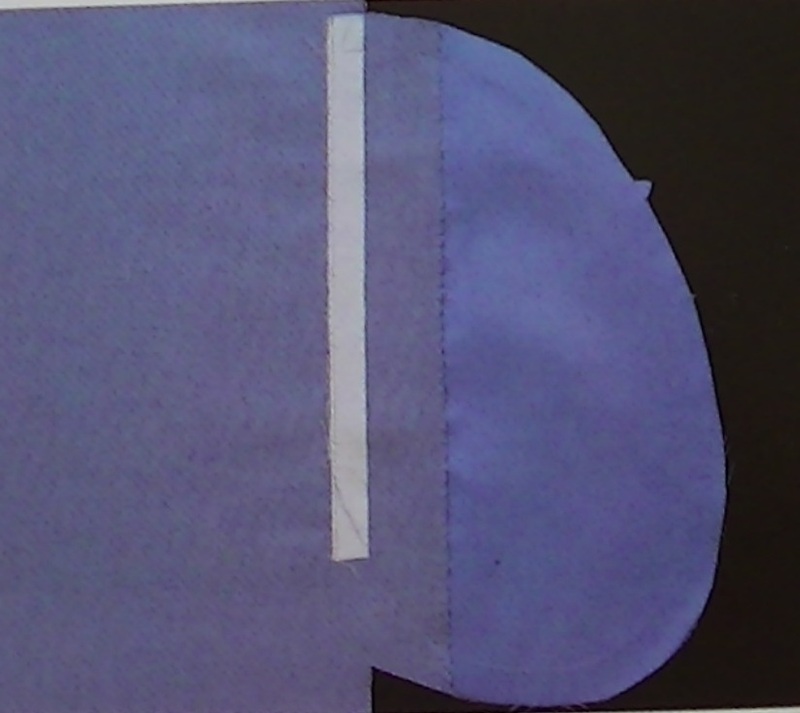 Cut a 5cm strip of iron on interfacing to match the shape of the curved or straight pocket edges. This stabilises the pocket edge. 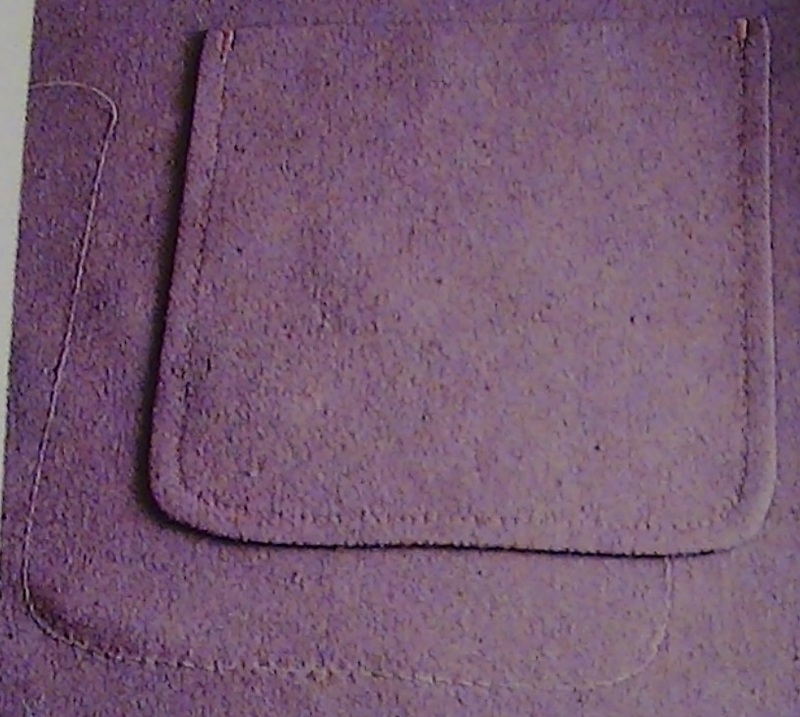 Place the pocket piece right side , to right side matching the pocket top. Sew together and trim away any excess fabric. If curved pocket clip the curves. Remember to press as you go, use a pressing cloth on the right side. Fold the pocket to the inside. Press rolling the seam to the pocket piece. Top stitch the edge for a nice finish. 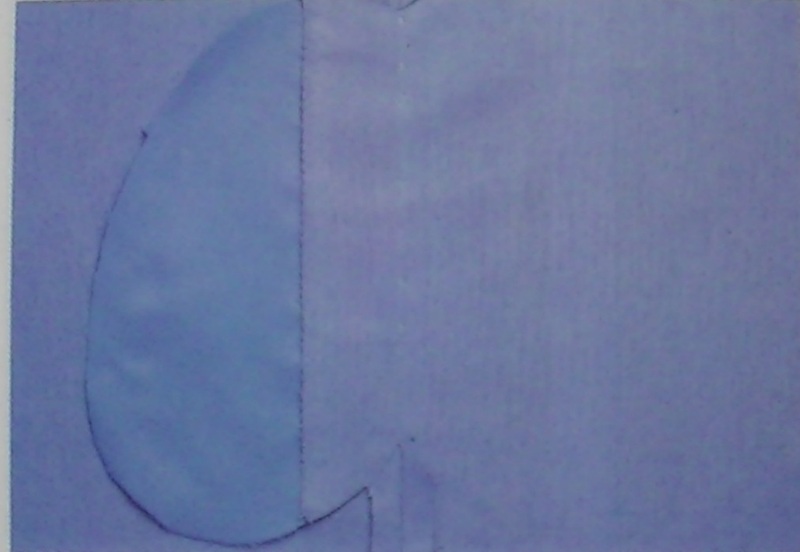 Place the front side pocket piece with hip piece flat and lay the front on top of it. ( right side of hip pocket piece to wrong side of front. Pin and sew the pocket pieces together. Finish using a zig-zag stitch or an over lock stitch. 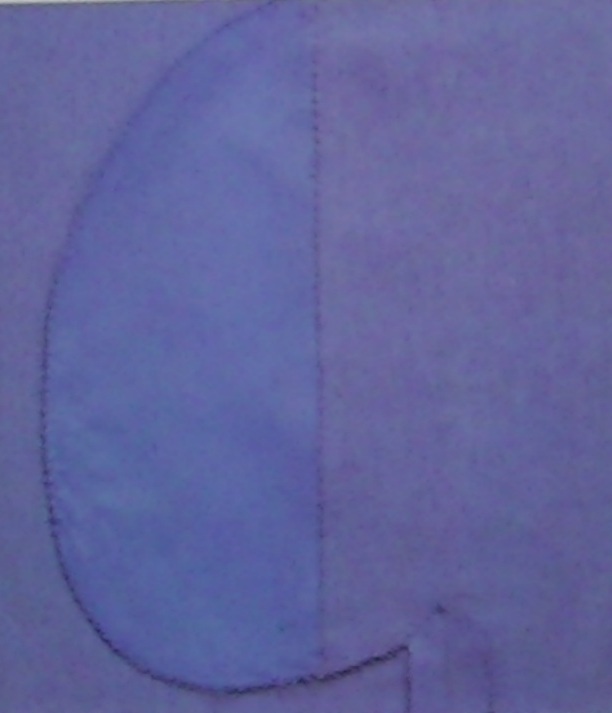 Re – in force the top section of the pockets, use a row of stitching in the seam allowance. This will be included in the waist band but will keep the pocket together nicely. The pocket should lie nice and flat. 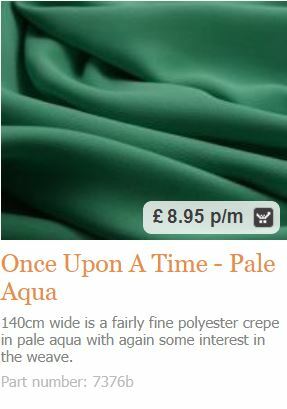 Croft Mill does not sell patterns, these are available from online stockists. The Maisie dress is a modern, raglan sleeve tunic with delicate neckline gathers, perfect for fabric with lots of drape. 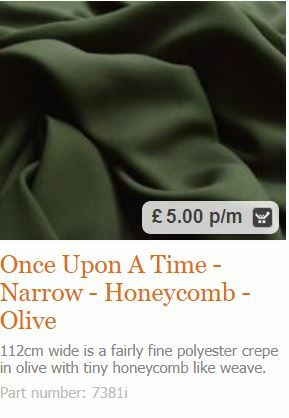 Please be aware this download is for the pattern templates only. Buy a copy of Love Sewing issue 65 to find your instructions. 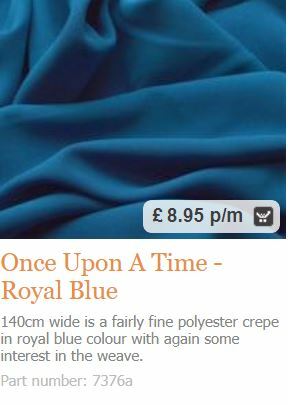 Our Once Upon A Time – Aqua fabric was used to make this lovely dress. Fabulous New Cotton Fabrics !! 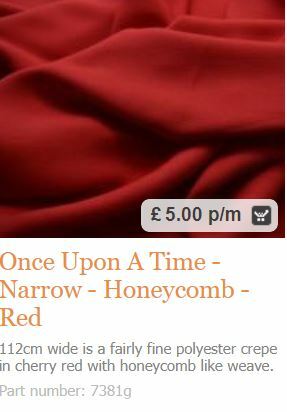 Keeping you informed about new fabrics, special offers, discounts and more. Please Note!! if you already get Croft Mill Fabric MailChimp News, don't subscribe again as you will be sent a duplicate message : ) Thanks! What is interfacing? the different types and its uses. Make a pet coat – easy to sew for any size animal. Sew-A-Long Newlook 6216 Pattern review, basic T-shirt. 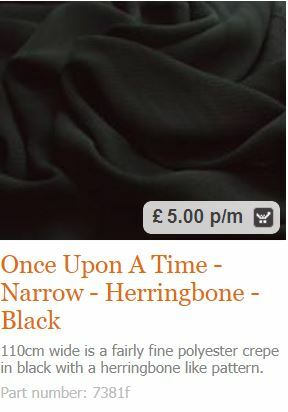 All about cotton and natural fibres, stitch tension & more. Going to a special event? Lovely New Fabrics!! Thinking of covering the outside cushions? © 2016 — Croft Mill. All Rights Reserved.